Fitbit CEO James Park thinks if you want to change your habits, you can start by measuring them. “Connected devices have an important part to play in the healthcare system,” Park told Andrew Nusca of Fortune at Fortune’s Brainstorm Health conference in March in Laguna Niguel, Calif.
That’s what drove Fitbit to establish partnerships with companies like UnitedHealthcare, the largest health provider in the U.S., to reward employees with up to $1,500 for improving their daily activity which is tracked by a Fitbit device. 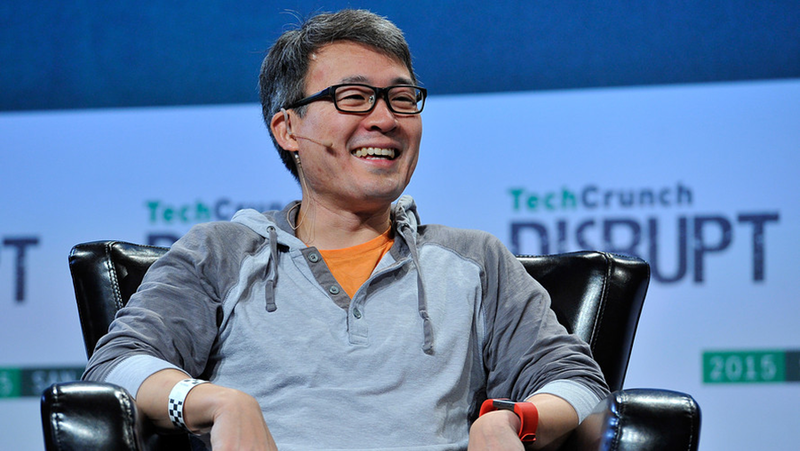 Fitbit CEO James Park believes wearables are very important for a better healthcare system. 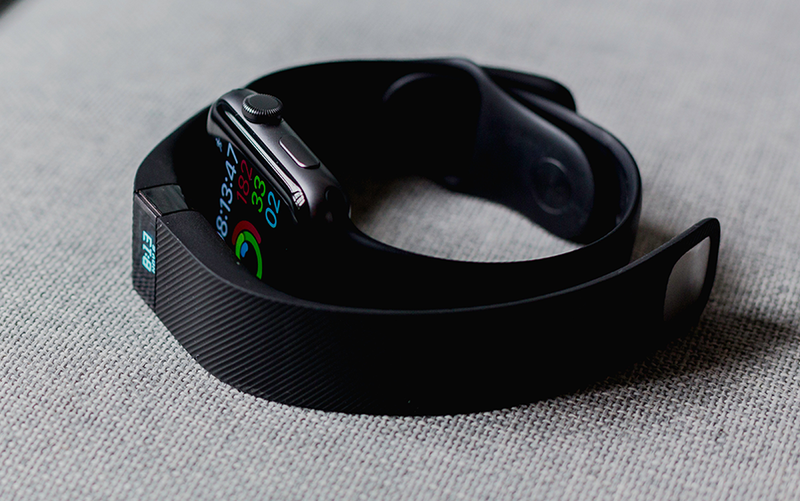 The company is involved in another pilot project with Dexcom to evaluate whether exercise can be an alternative to medication when it comes to diabetes management. As for the company, well, it’s not out of the woods just yet. “We’re starting to stabilize the business,” Park said. “We guided investors to 2018 being a break-even year from a cash-flow perspective.” Park’s announced transformation is ongoing.